Worrying of voiding the warranty of your new car if u tapped your new car DVR to the fusebox? Look no further! 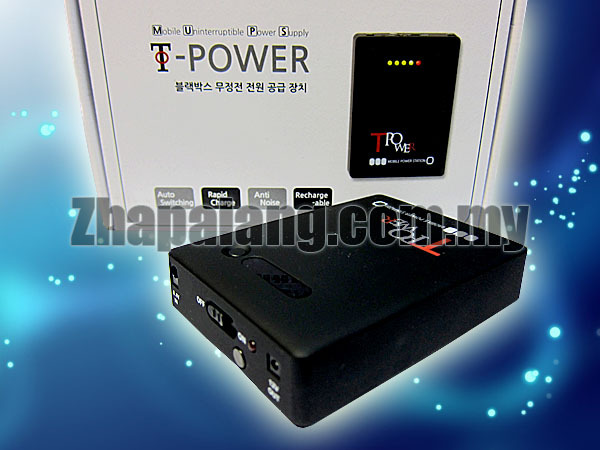 Introducing the mobile UPS* T-POWER 10400MAH Super Capacity Battery Pack from Korea! Able to be recharged via your cigar socket while you are driving, and supply power up to 2 nights or more!